Macie Bean delivers quality boots that you can fall in love with. 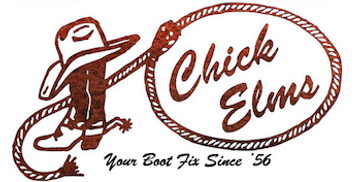 These womens western boots feature unbeweaveable with black/tan and sabotage, pull tabs, and a leather sole. These are the perfect boots for any adventure!